Born in Stuttgart in 1966, Lucian Busse has been living in Berlin since 1987. Since 1995, he has been working as a freelance film editor for TV productions. Among his clients are the ORB/RBB as well as several independent production companies based in Berlin. His focus since 2000 has been on documentaries and especially reportages. 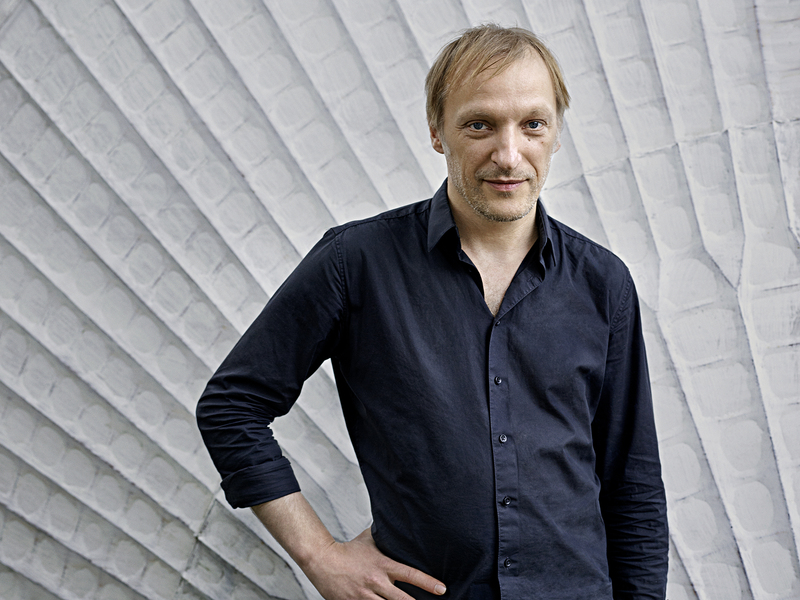 In 1998, Lucian Busse started producing his own video clips and documentaries for artists including Jeff Mills, Britta, and Ulrich Schnauss, Die Türen, Wagner & Pohl. In 1995, he documented the beginnings of the Sound.lab parties in New York City, where he also showed one of his video nstallations. 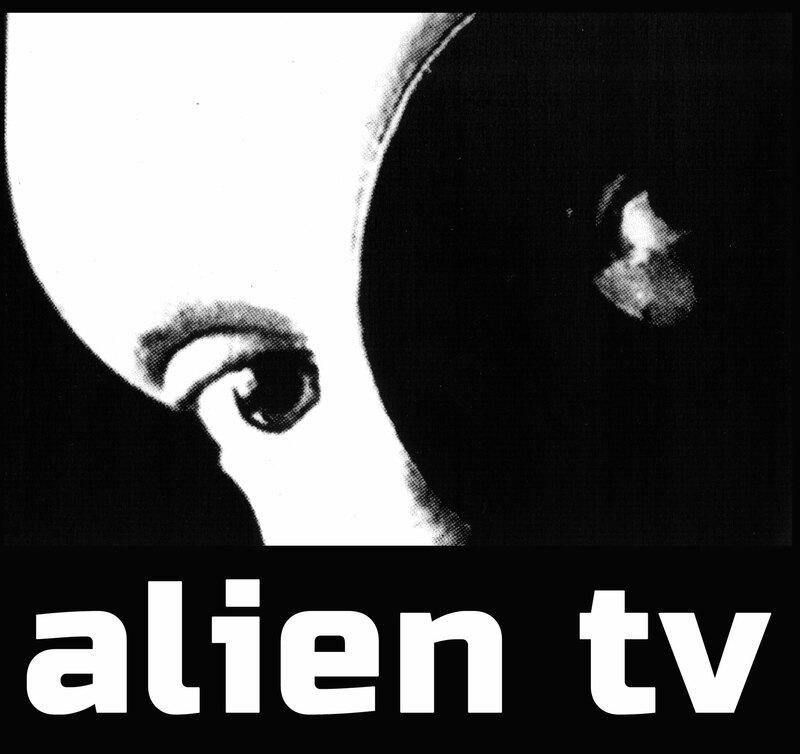 In 1997, he founded the live cinema concert show “alien TV #1” and had performances in numerous venues in New York City, Kassel, Weimar, Bern, Berlin, and others.